The European Union and the United States are major competitors on trade, technology, markets and skills. But which of the two better balances growth and environmental sustainability? Is there a clear winner? Below we have tried to settle the debate on one environmental issue, Air Quality. 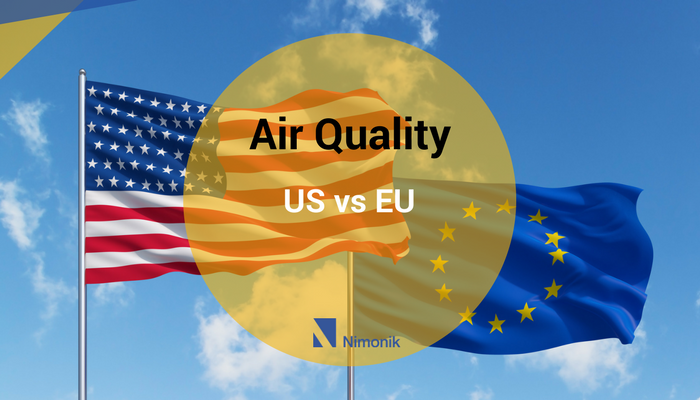 We compared the long-term air quality trends in the two regions, checked exceedances for the main pollutants (by Country in the EU and by State in the U.S.), and based our judgement on the results. Before we dig into the comparison, it would be worthwhile to review the main pollutants and why their presence in the air we breathe is harmful. 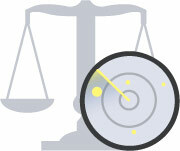 These pollutants are commonly referred to as the criteria pollutants. Ozone: Formed when nitrogen oxides react with Volatile Organic Carbons (VOCs) and oxygen in the presence of heat and light. Its main sources are vehicles, factories, and electric utilities. It leads to respiratory diseases by permanently damaging the lung tissue. It is also damaging to vegetation. Carbon Monoxide: The main sources of CO are motor vehicles and industrial boilers and incinerators. It affects the cardiovascular and the nervous systems causing visual impairment, decreased muscular control and even death. Nitrogen Dioxide: Motor vehicles, construction equipment, electric utilities and industrial boilers are the main sources. As discussed above, it reacts in the atmosphere to form ozone which has many adverse health effects. It is damaging to the respiratory system directly as well. Particulate Matter (PM): It is most commonly formed during crushing and grinding operations so is of particular concern to the construction industry. PM 10 and 2.5, are particularly harmful to health. They are microscopic in size and so can lodge deep into the respiratory system causing a number of ailments. Particulate matter from a formerly contaminated site can carry heavy metals and cause toxicity. Lead toxicity can occur on breathing contaminated particulate matter. Sulphur Dioxide: It is formed when fuel containing sulphur is burned, mostly in the industrial facilities. It causes respiratory and cardiovascular diseases in humans. It can react with other elements in the atmosphere to form sulphuric acid affecting buildings and water. Lead: It is released when garbage containing lead is burnt. It is harmful to children even at low levels. It affects the kidneys, the nervous system, digestive system and the circulatory system. Like other pollutants, it affects vegetation as well. The pollutant limits above are set by Wold Health Organization (WHO), European Environmental Agency (EEA), and the Environmental Protection Agency (EPA) (US). 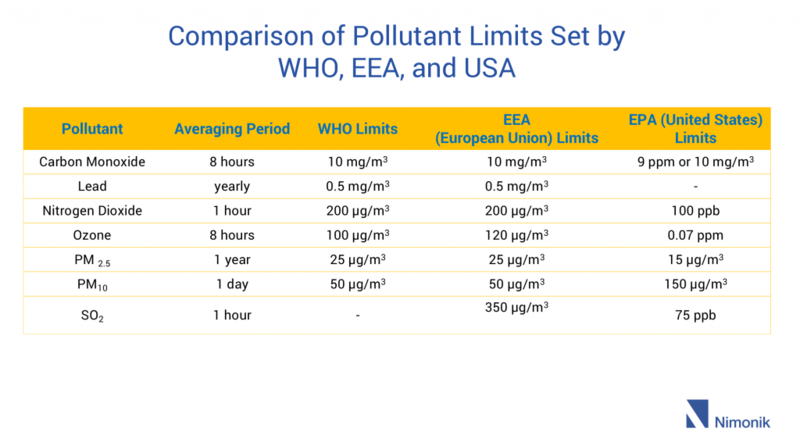 Although the pollutant limits are similar in the two regions, the EU follows the WHO for averaging period and units whereas the United States has set its own standards and units. 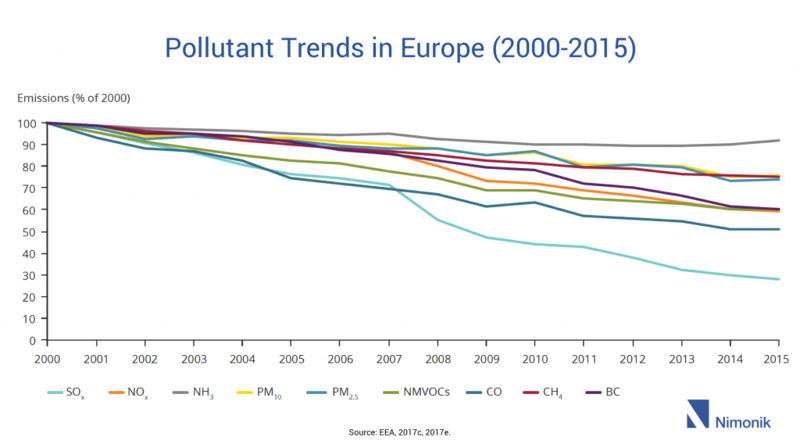 In the EU, while all pollutants have seen a downward trend compared to their year 2000 levels, CO and SOx emissions have reduced the most. NH3, PM2.5 and CH4 have reduced the least. Similar to the EU, the United States still has similar PM and Ammonia levels since 2000 while SO2, CO and NOX have decreased significantly. 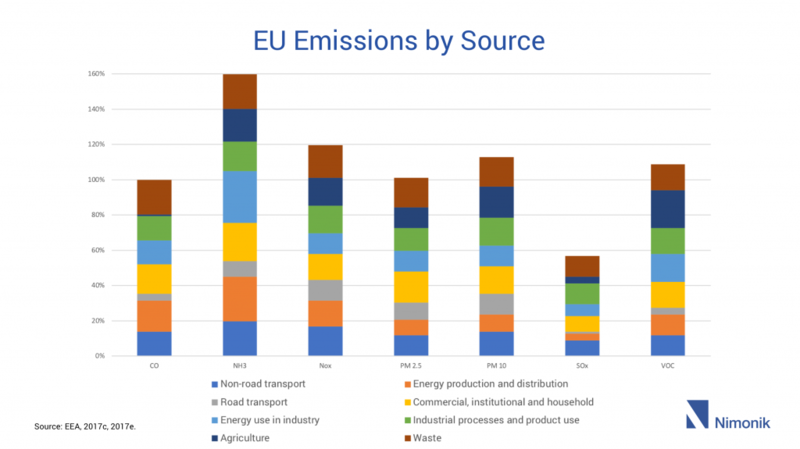 EU attributes the majority of the PM emissions to Agriculture and Waste, majority of SOx emissions to Industry, Waste, and Household and NOX emissions to all industries. Interestingly, in the 2017 Air Quality Report, EU has identified Agriculture as a significant contributor to Greenhouse Gases. It plans to focus its attention on agricultural pollution in the coming years. 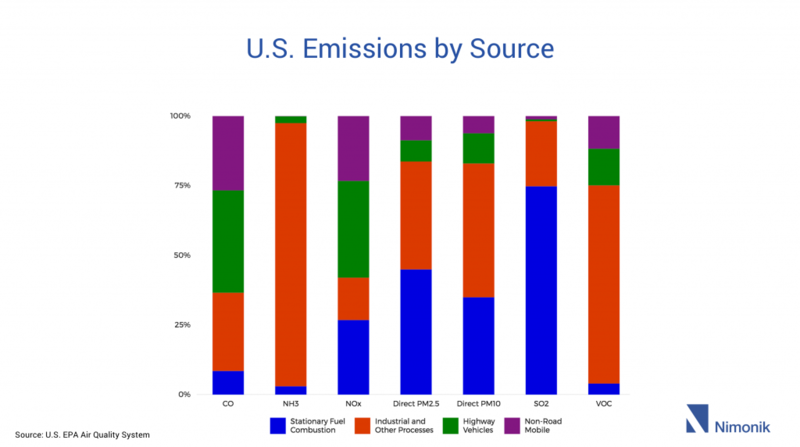 The U.S. attributes the maximum amount of PM to Industry and Stationary Combustion, SOX to Stationary Combustion and NOX to Vehicles. 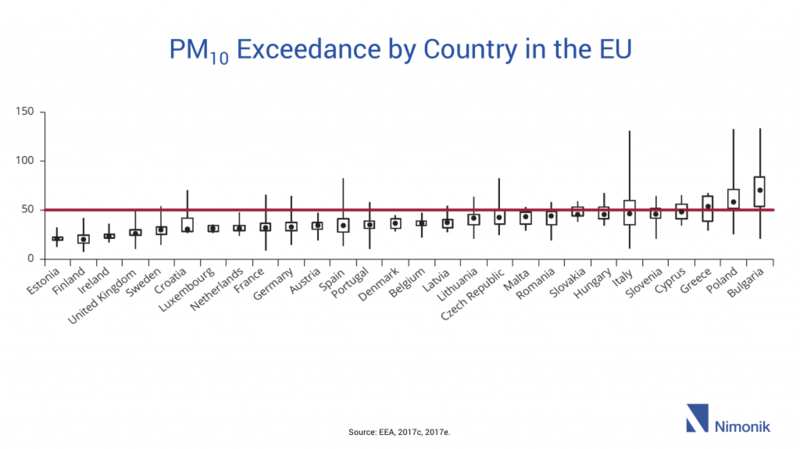 Poland, Czech Republic, and Italy were the only member states that violated the EU standard set for PM 2.5, Poland being the worst. 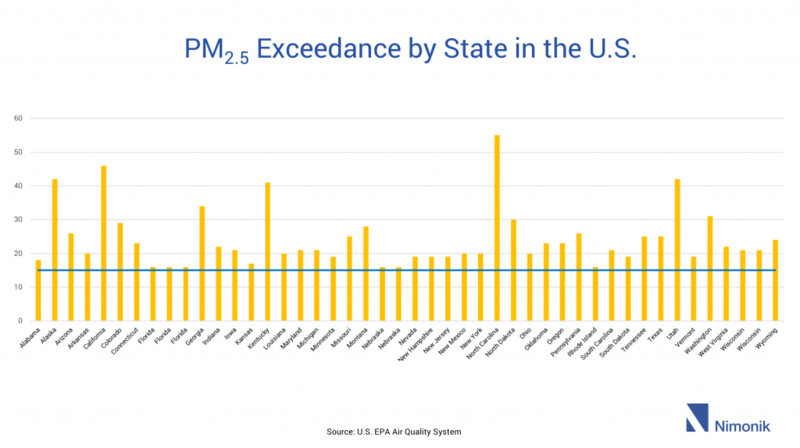 Nearly all states in the U.S. violated the standard set for PM 2.5 the maximum amount of emissions came from North Carolina, California, Alaska, and Utah. In the E.U. 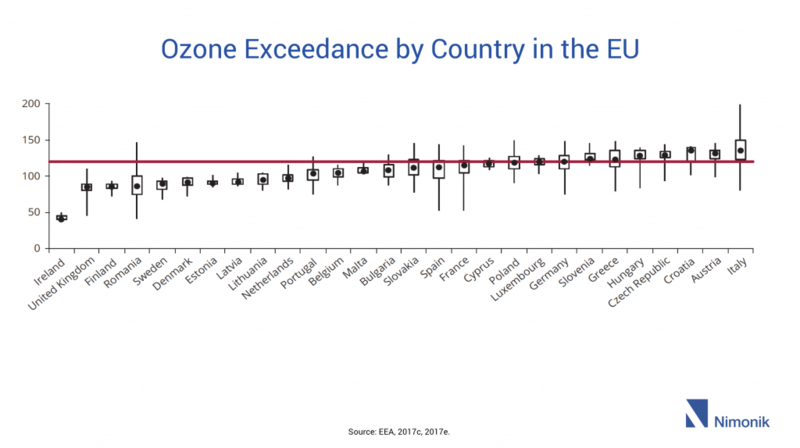 only 11 of the 28 member states respected the standard for Ozone, Poland and Italy still among the violators. 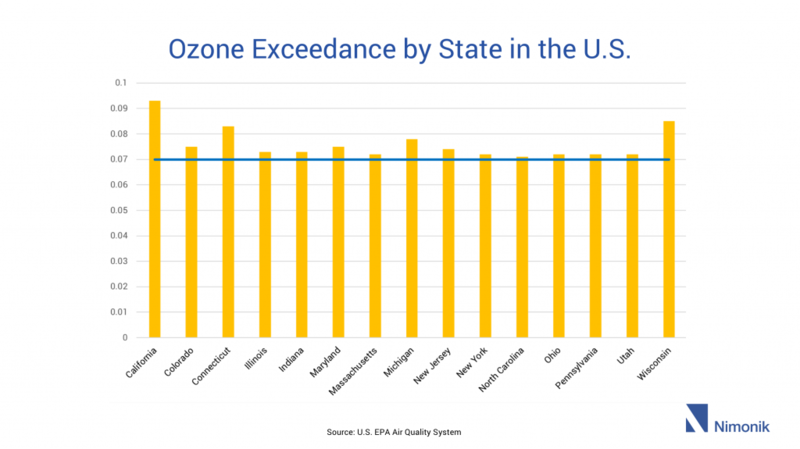 A few states in the U.S. violated the standard for Ozone, but most didn’t. California and Wisconsin were the biggest violators. 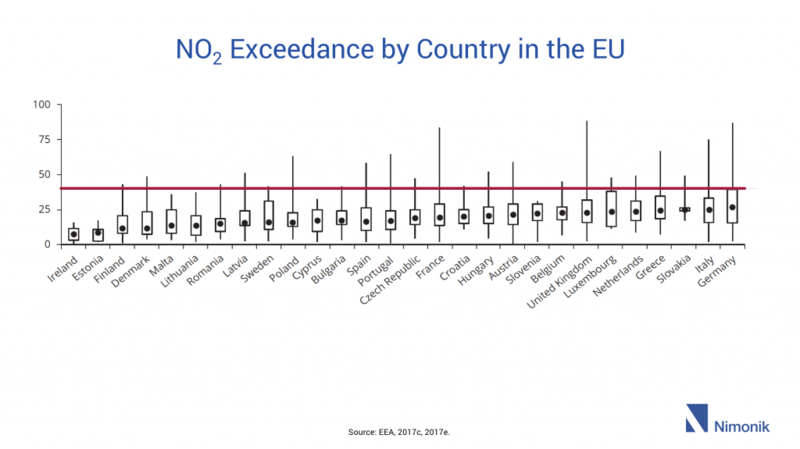 There were no exceedances in the U.S. for NO2 and CO but EU saw significant breaches of the NO2 limit by France, Germany, Poland, and U.K. Out of 28 countries in the EU, only 6 respected the standard. Most of the violations were observed at traffic stations. PM10 concentrations were in direct contrast in EU and USA compared to PM 2.5. In the U.S. there were hardly any PM10 violations whereas in Europe most member states violated the standard. The opposite was true for PM 2.5. 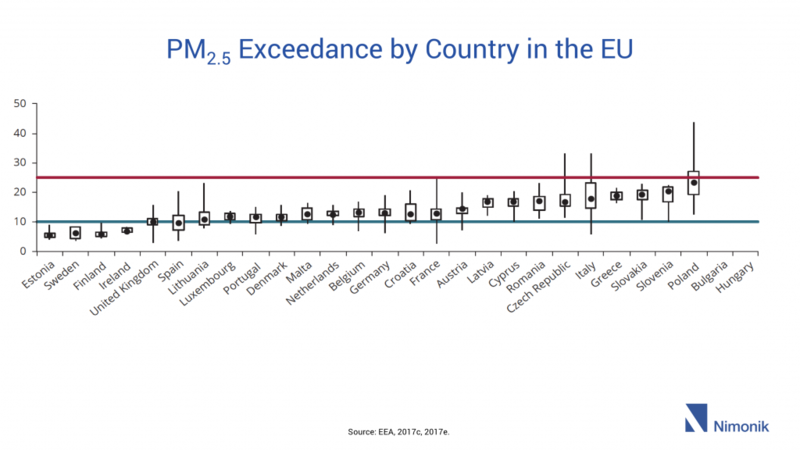 In Europe, not many member states violated the standard for PM 2.5 but in the U.S. most states exceeded the limit. There were no SO2 violations in the EU. 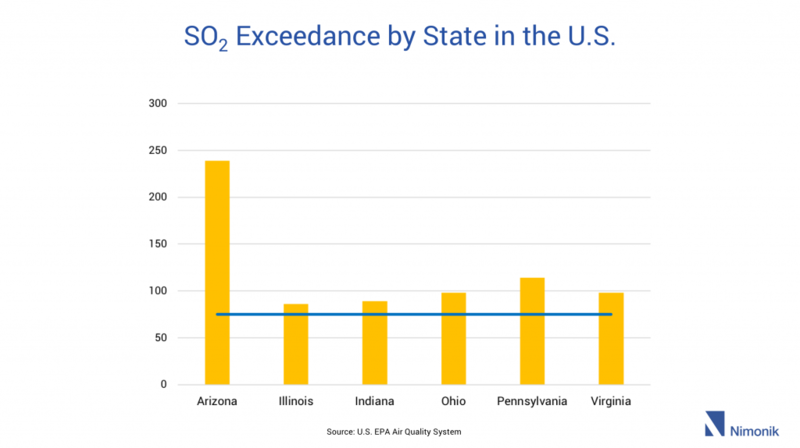 In the U.S. 5 states recorded emissions above the standard, the worst being Arizona. PM10 concentrations were in direct contrast in EU and USA compared to PM 2.5. In the US, only California violated the PM10 standard while in the EU 18 of the 28 states did, the worst being Italy, Poland and Bulgaria. PM2.5 is the primary pollutant of concern in the U.S. while PM10, NO2, O3 all are well above their acceptable limits in the EU. 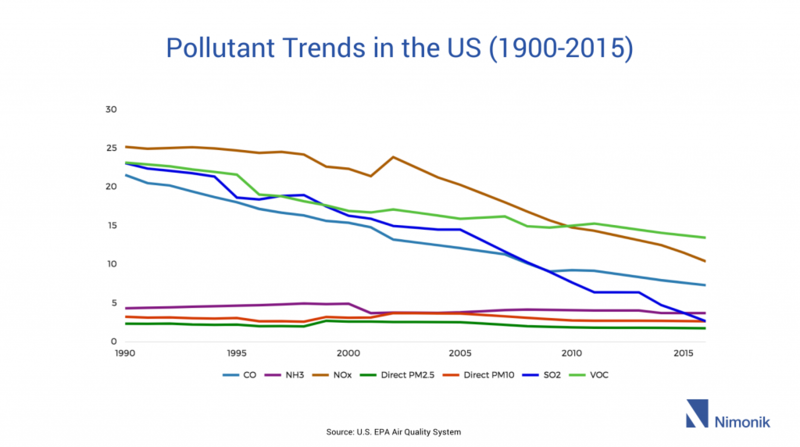 Considering EU had exceedances for more pollutants than the USA, it would be fair to say that the US EPA was more effective in having its states meet the pollutant limits than the EU. Although the EPA is proud of its accomplishments, the recent change in the American government’s policy can prevent the EPA from accomplishing its future goals. In stark contrast, the EEA is making rules and environmental regulatory compliance more stringent. It has openly criticized Poland and the UK for disrespecting the standards time and again. Let’s see what the numbers would look like next year. In the meantime, if you are interested in the details, here are the latest air quality reports from the EU and U.S.